Pure Training Studio will once again be participating in the Path to Wellness Health Fair, Saturday April 13th. We would like to invite all members to stop by and join us to share their experience and participate in a demonstration. This will be a great opportunity to learn more about Pure and other wellness-based organizations and businesses in Mariposa! Pure Training Studio has participated in the Habitat for Humanity ride for many years. In 2012 & 2013 Pure supplied the spinning bikes and instruction for the event. In 2013 Pure won the mileage competition with 33.81 miles and in 2015 they won again, breaking their previous record with 52.81 miles. 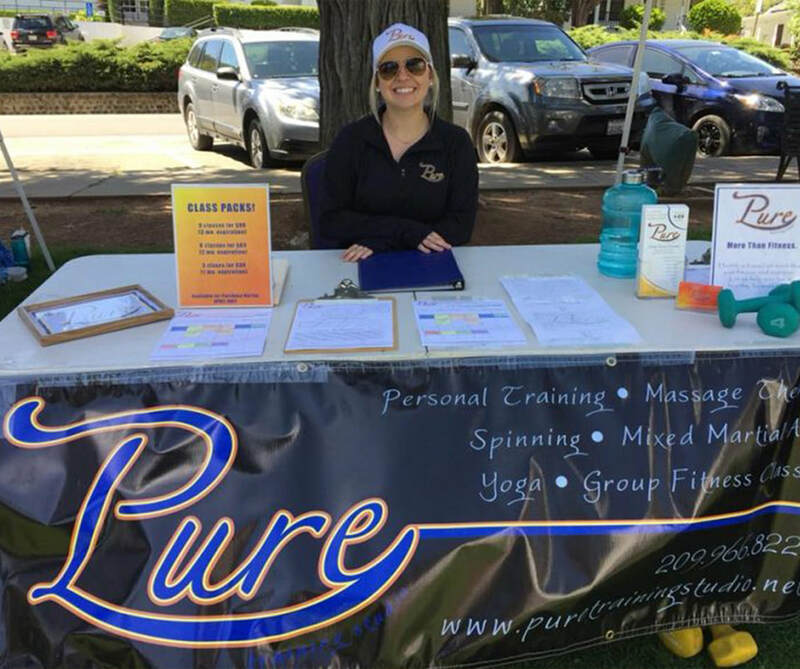 Pure Training Studio has participated in the Relay for Life in past years.